The Greensboro Jewish Federation supports Jewish summer camps that enable kids to learn and grow while being immersed in a place devoted to Jewish values, traditions, and culture. Our goal: to build a strong and inspired Jewish community for future generations. A Jewish summer camping experience can be a key factor in determining whether or not a Jewish child will have a strong connection to the Jewish community as an adult. Federation is committed to helping provide this experience to as many young people as possible in our community through scholarships. This aid helps Jewish children to enjoy sports, arts and crafts, music and much more, while practicing important Jewish traditions and making lifelong friends. The Greensboro Jewish Federation believes that Israel experiences are one of the best ways to strengthen Jewish identity and create deeper connections to the global Jewish community. We aim to make Israel experiences available and accessible to teens and young adults. Grants and scholarships provided by the Federation and Jewish Family Services help teens and young adults afford life-changing Israel adventures. We encourage Greensboro teens and young adults to experience all that Israel has to offer. 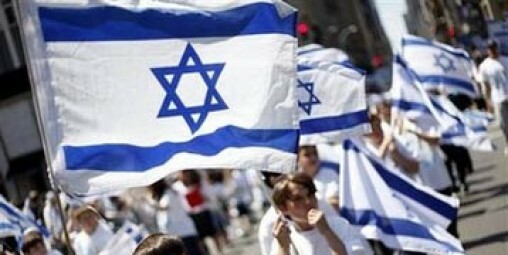 CLICK HERE for more information on Israel program. Jewish overnight camp is one of the most meaningful and exciting ways Jewish children can spend their summer, but the cost of this transformative experience prohibits many Jewish families from even exploring it as an option for their children. 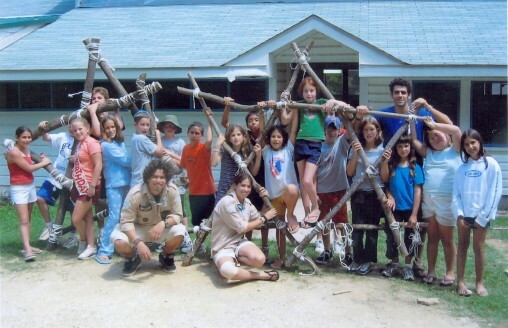 The Greensboro Jewish Federation and Jewish Family Services provide camp grants and scholarship assistance for youths wishing to attend camp. CLICK HERE for more information.